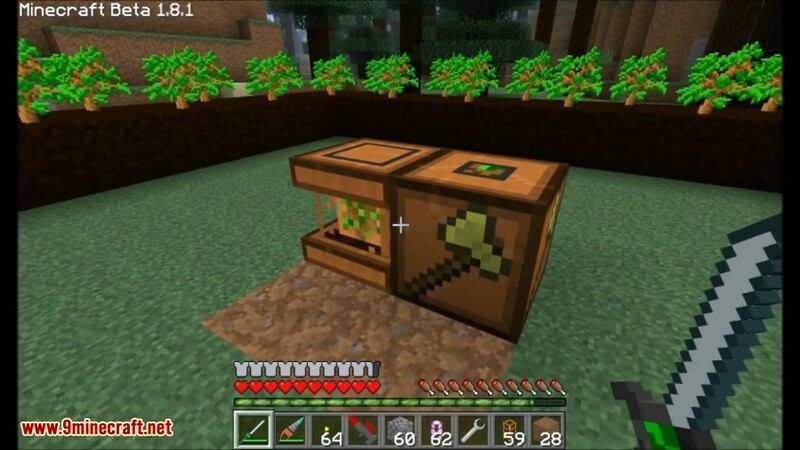 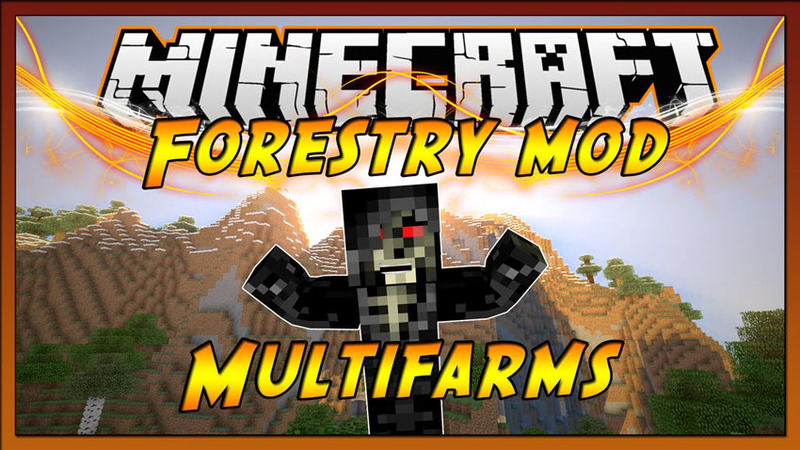 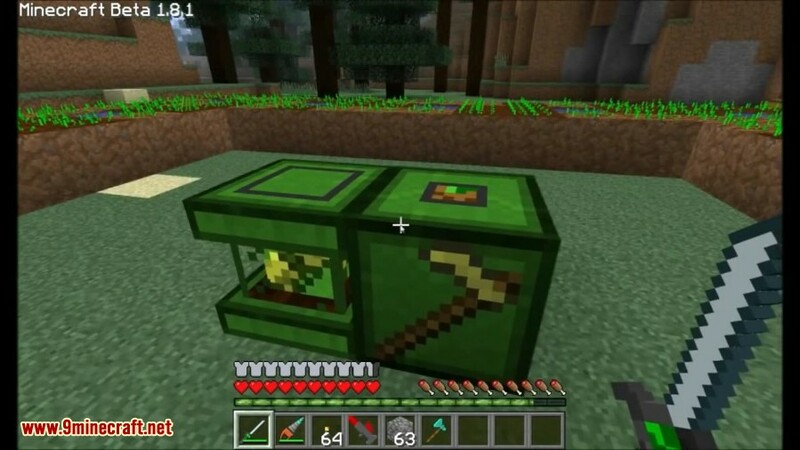 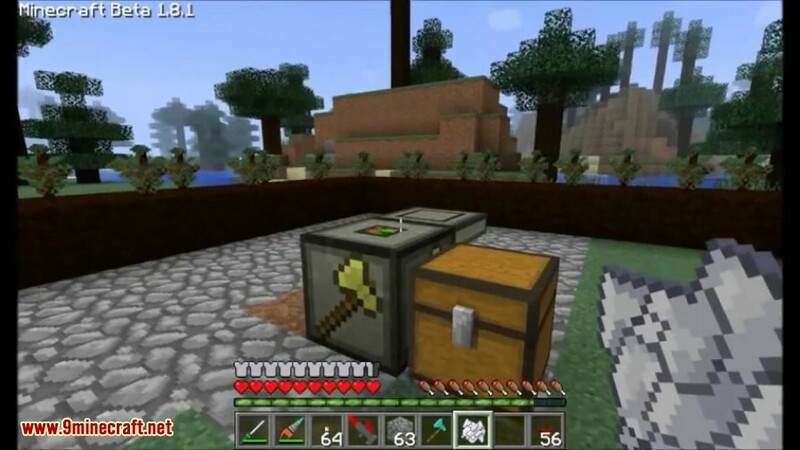 Forestry Mod 1.12.2/1.11.2 is a large Minecraft mod which adds new items, machines, and ores to the game, many of which are used in farming. 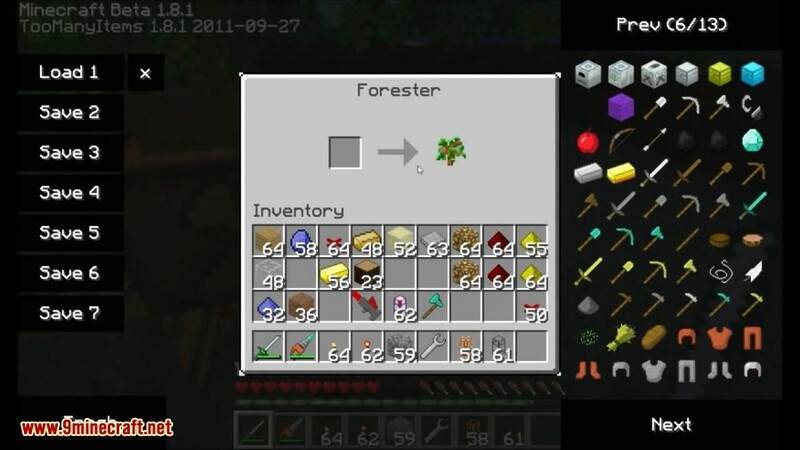 Forestry also adds bees, beekeeping, and bee breeding. 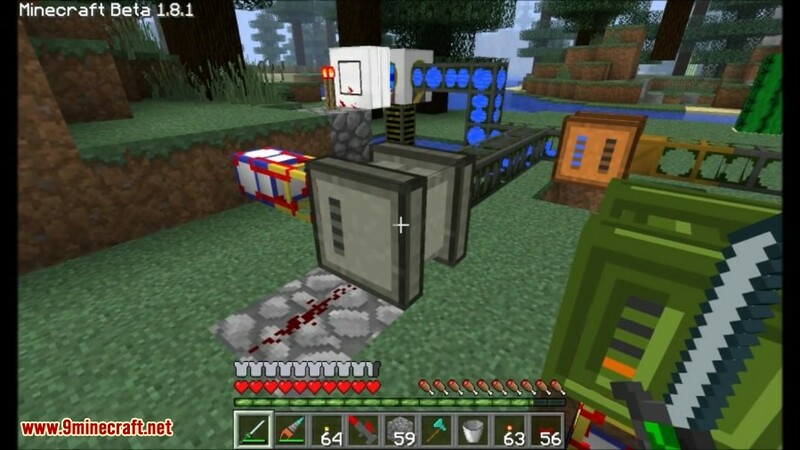 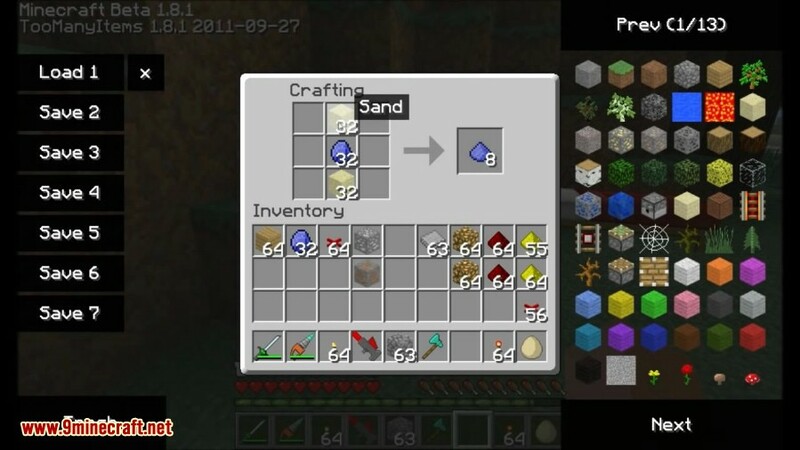 It was designed for compatibility with IndustrialCraft 2 and BuildCraft 3, and many of its machines require Redstone Flux. 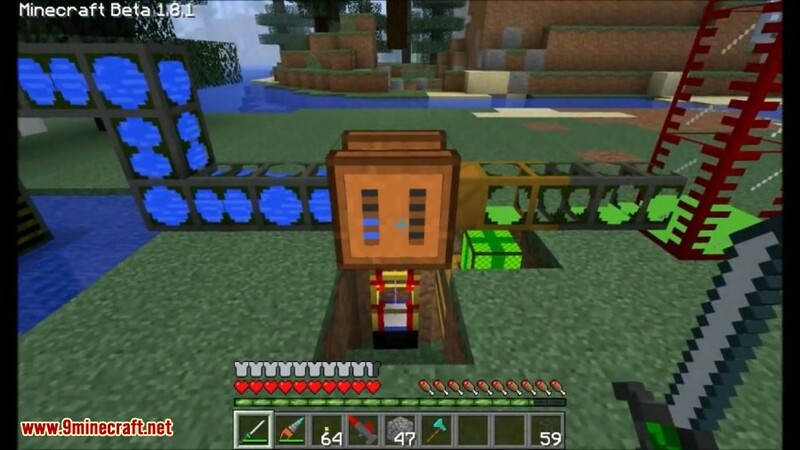 Said machines can also take input and provide output of items with BuildCraft Transport Pipes. 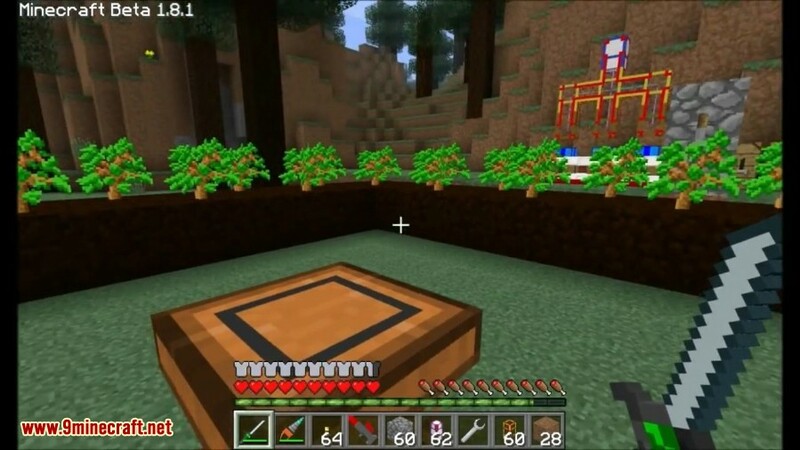 This mod gives you more options in terms of automatic farming. 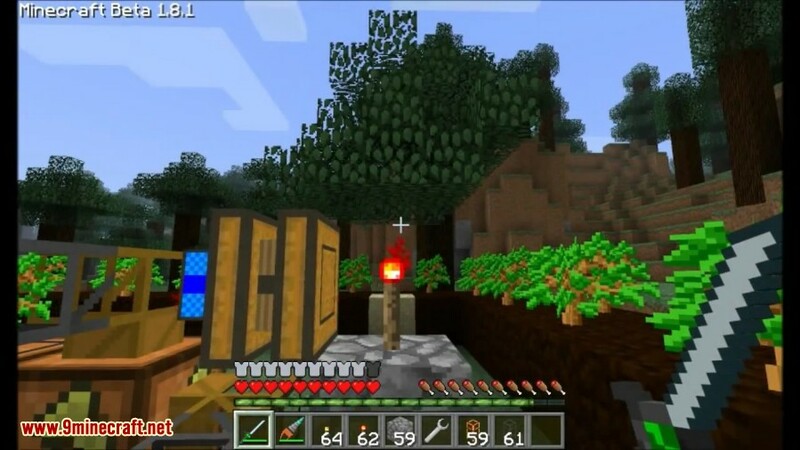 The farming is the key aspect of this mod although it does introduce tree breeding and bee keeping as well. 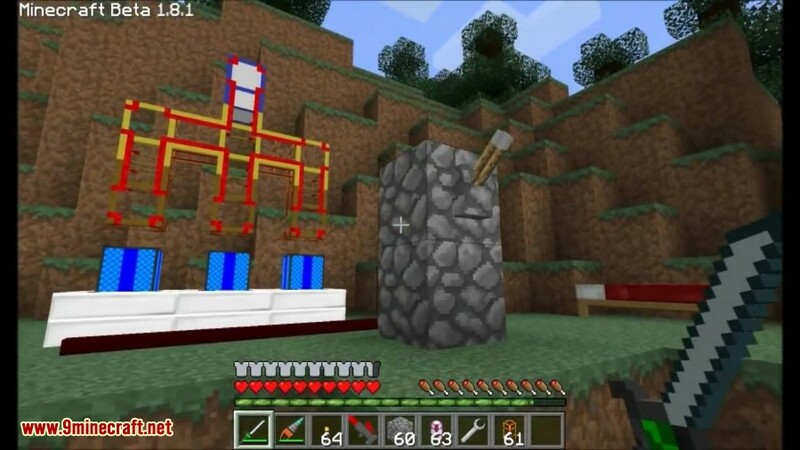 You’ll need to pay attention to the environment you build your farms in however as that will determine how much water the farm will burn through. 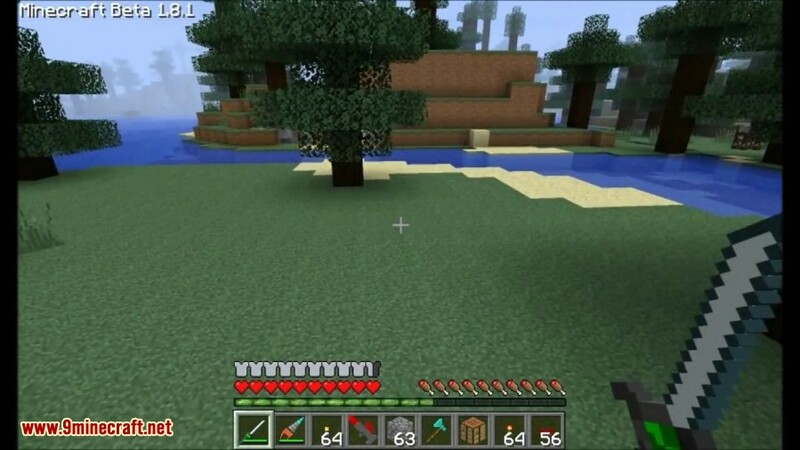 Desert areas will obviously require more watering than somewhere more humid like the jungle, which will also benefit from rain. 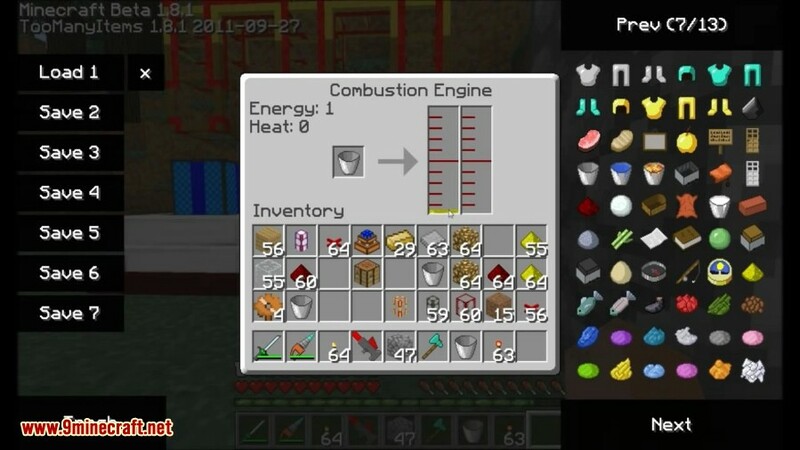 This is all detailed in the farm’s GUI when you right-click it.